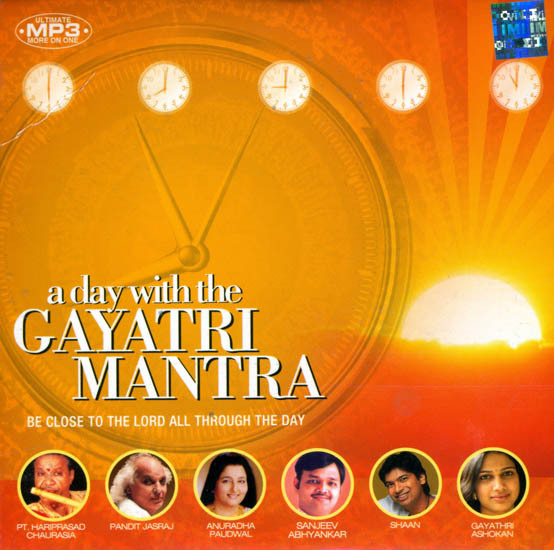 Be close to The Lord all through the day with this unique album that includes various versions of the Gayatri Mantra specially composed for each activity of the day. Begin your day with chanting the Gayatri Mantra. The Gayatri Mantra presented in a soothing dhun to keep your mind fresh while at work. The Gayatri Mantra in a nobust satsang bhajan form that you can sing along in the evening. Finish your day with the Gayatri Mantra composed in a relaxing Nidra Raga.